The KMS 104 microphone has been developed to optimally transmit the human voice with respect to the demanding conditions present on the live stage. 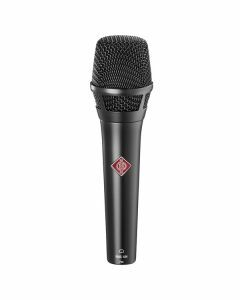 The KMS series has become the internationally acknowledged standard for first-class stage microphones. KMS 104 has a cardioid pick up pattern.